Welcome back for the last week of Skirting the Issue! 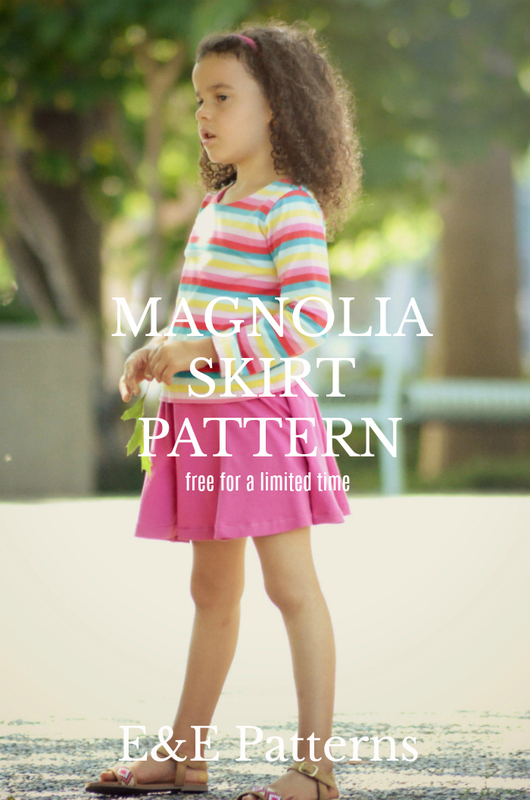 Heidi from Elegance and Elephants is generously offering her Magnolia Skirt pattern for FREE for a limited time. 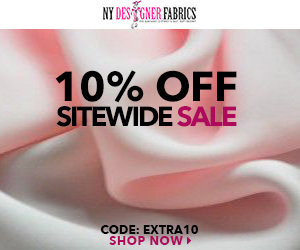 So hurry over and get yours so you can whip up some super cute skirts for girls in Foster Care!